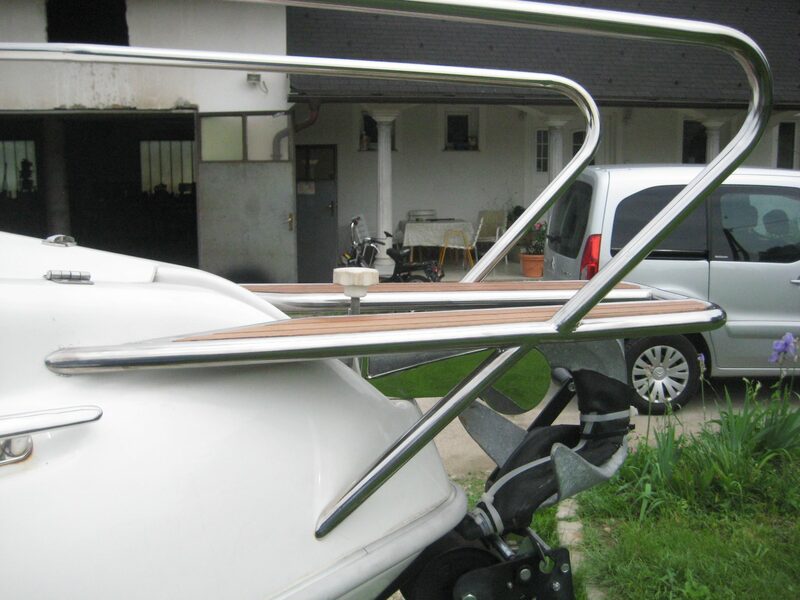 Call us today +386 41 729 061 or send email on lamovsek.andrej@gmail.com. We strive to provide our customers with top quality and durable products. Many years of experience enable us to produce quality and modern stainless steel fences. Many satisfied customers are inspired to insist on this product line. We follow trends and help you create your dreams. We are looking forward to your demand. We are not an importer, but all metal hardware is manufactured according to your order and dimensions. 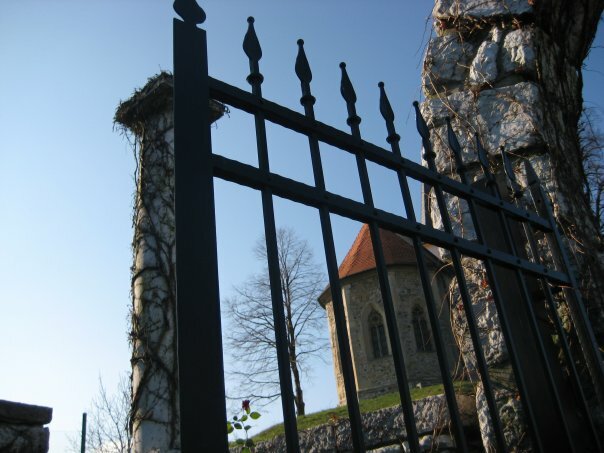 It is made of solid iron, hot-dip galvanized in Pocinkovalnica Celje. 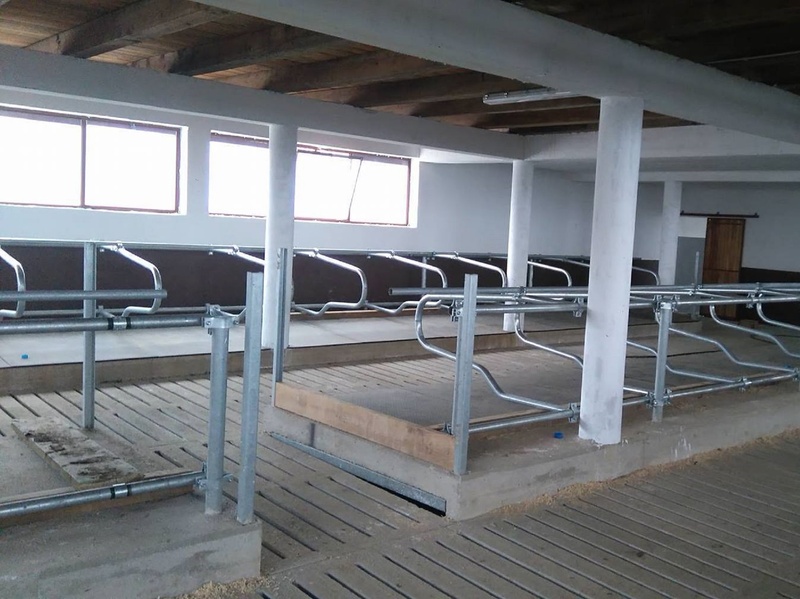 If you are not sure how to equip your new or existing barn, you can also help with this drawing. Call us. We are a family company with 26 years tradition. We are engaged in the production of metal products from all metal materials on order. "Everything is constructed, but only certain things are constructed well." We exist under the same name since 1991. Because our customers are returning and bringing new ones. To produce the product for the right price, excellent quality and thus fulfill the customer's expectations. Get a lovingly manufactured product, within the time that we bring together. Are you worried about how to carry out your idea?